Dosage is based on your medical condition, response to treatment, age, and other medications you may be taking. Be sure to tell your doctor and pharmacist about all the products you use (including prescription drugs, nonprescription drugs, and herbal products). Chinese patients taking niacin may require lower doses of simvastatin. Ask your doctor for more details. 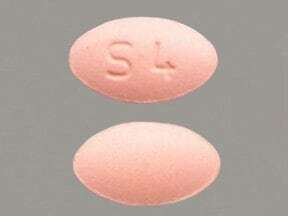 What conditions does Simvastatin treat? List Simvastatin side effects by likelihood and severity. What should I know regarding pregnancy, nursing and administering Simvastatin to children or the elderly? 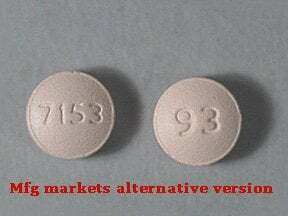 Some products that may interact with this drug include: "blood thinners" (such as warfarin), cyclosporine, danazol, gemfibrozil. Does Simvastatin interact with other medications? Should I avoid certain foods while taking Simvastatin? Store at room temperature away from light and moisture.Storage temperature ranges differ according to different manufacturers, so consult your pharmacist for more information. Do not refrigerate or freeze. Do not store in the bathroom. Discard the suspension form of this medication one month after opening the bottle, even if there is medication left. Keep all medications away from children and pets. 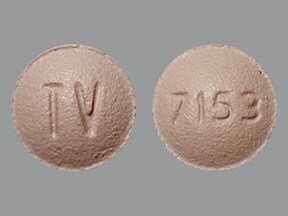 This medicine is a light pink, round, film-coated, tablet imprinted with "TV" and "7153". 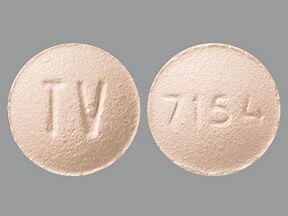 This medicine is a light pink, round, film-coated, tablet imprinted with "7153" and "93". 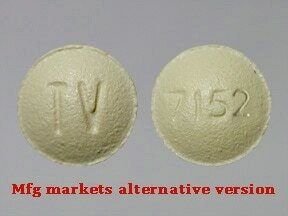 This medicine is a light yellow, round, film-coated, tablet imprinted with "7152" and "TV". 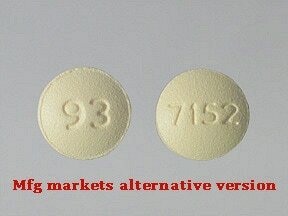 This medicine is a light yellow, round, film-coated, tablet imprinted with "7152" and "93". 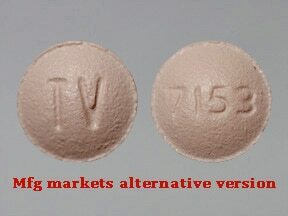 This medicine is a tan, round, film-coated, tablet imprinted with "7154" and "TV". 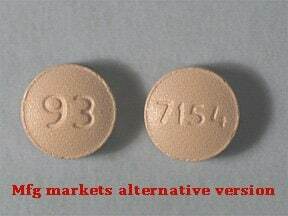 This medicine is a tan, round, film-coated, tablet imprinted with "7154" and "93". 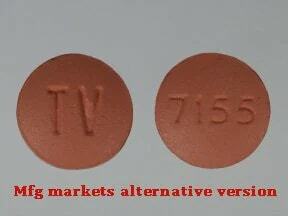 This medicine is a red, round, film-coated, tablet imprinted with "7155" and "TV". 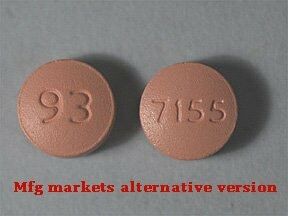 This medicine is a red, round, film-coated, tablet imprinted with "7155" and "93". 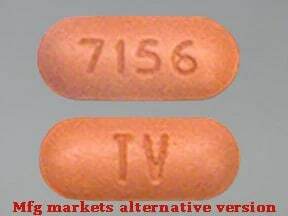 This medicine is a brick red, oblong, film-coated, tablet imprinted with "7156" and "TV". 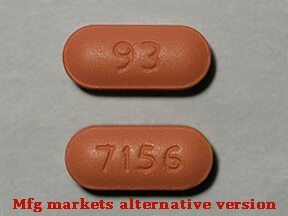 This medicine is a red, oblong, film-coated, tablet imprinted with "7156" and "93". 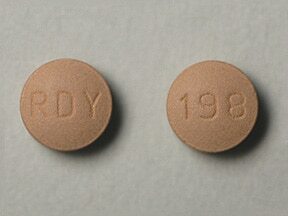 This medicine is a brown, round, film-coated, tablet imprinted with "RDY" and "198". This medicine is a brown, round, film-coated, tablet imprinted with "RDY" and "199". 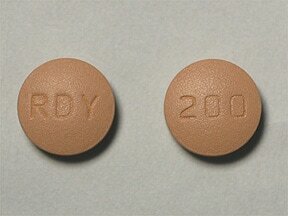 This medicine is a brown, round, film-coated, tablet imprinted with "RDY" and "200". 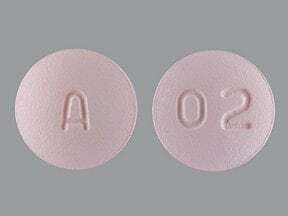 This medicine is a light pink, round, film-coated, tablet imprinted with "A" and "02". 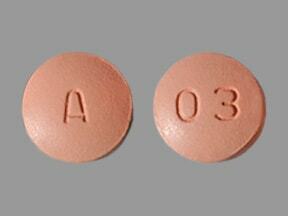 This medicine is a pink, round, film-coated, tablet imprinted with "A" and "03". 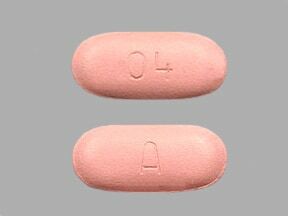 This medicine is a pink, oblong, film-coated, tablet imprinted with "A" and "04". 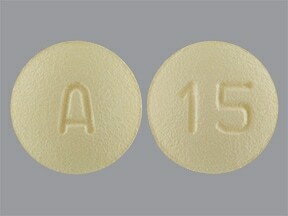 This medicine is a yellow, round, film-coated, tablet imprinted with "A" and "15". 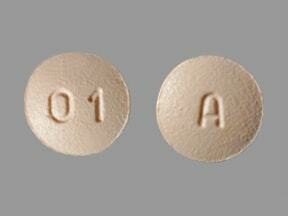 This medicine is a light pink, round, film-coated, tablet imprinted with "A" and "01". 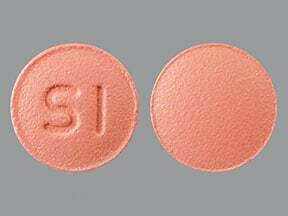 This medicine is a brick red, round, film-coated, tablet imprinted with "SI". 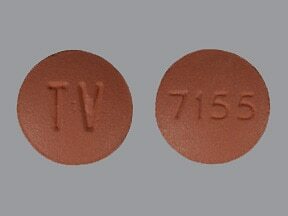 This medicine is a brick red, oval, film-coated, tablet imprinted with "S 4". 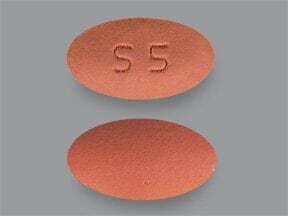 This medicine is a brick red, oval, film-coated, tablet imprinted with "S 5". 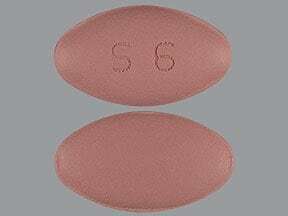 This medicine is a brick red, oval, film-coated, tablet imprinted with "S 6". 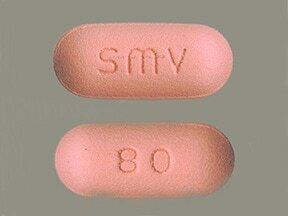 This medicine is a brick red, oblong, film-coated, tablet imprinted with "SMV" and "80". 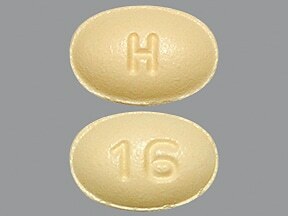 This medicine is a yellow, oval, film-coated, tablet imprinted with "H" and "16". 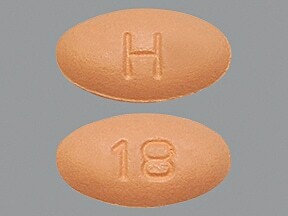 This medicine is a brown, oval, film-coated, tablet imprinted with "H" and "18". 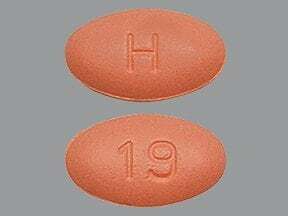 This medicine is a brick red, oval, film-coated, tablet imprinted with "H" and "19". 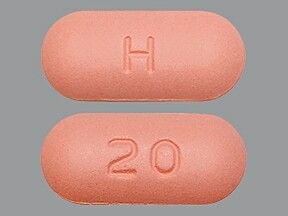 This medicine is a brick red, oblong, film-coated, tablet imprinted with "H" and "20". 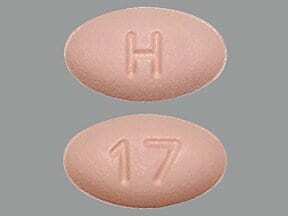 This medicine is a pink, oval, film-coated, tablet imprinted with "H" and "17". 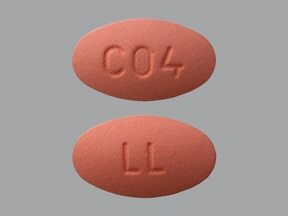 This medicine is a brick red, oval, film-coated, tablet imprinted with "LL" and "C04". 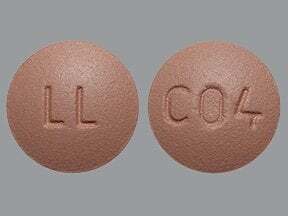 This medicine is a brick red, round, film-coated, tablet imprinted with "LL" and "C04". 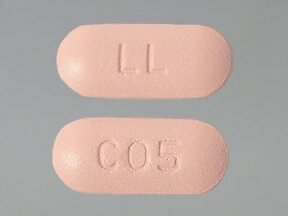 This medicine is a brick red, oblong, film-coated, tablet imprinted with "LL" and "C05". 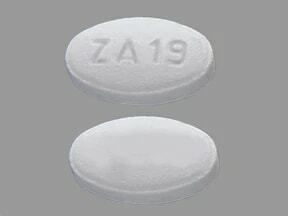 This medicine is a white, oval, film-coated, tablet imprinted with "ZA19". 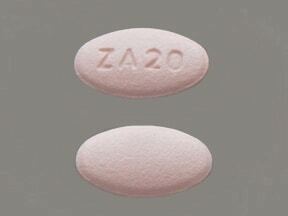 This medicine is a pink, oval, film-coated, tablet imprinted with "ZA20". 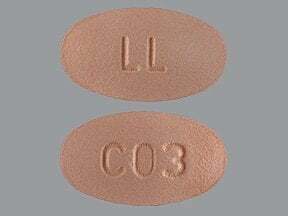 This medicine is a tan, oval, film-coated, tablet imprinted with "LL" and "C03". 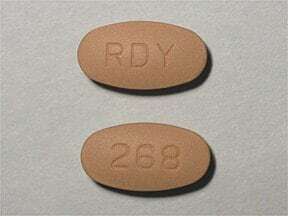 This medicine is a brown, oval, film-coated, tablet imprinted with "RDY" and "268". 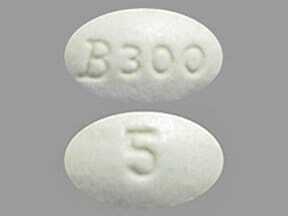 This medicine is a white, oval, film-coated, tablet imprinted with "B300" and "5". 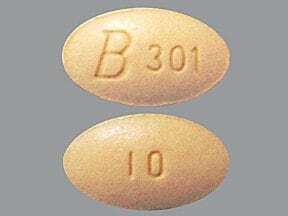 This medicine is a peach, oval, film-coated, tablet imprinted with "B 301" and "10". 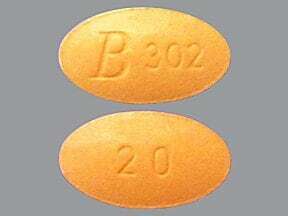 This medicine is a orange, oval, film-coated, tablet imprinted with "B 302" and "20". 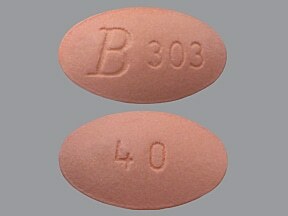 This medicine is a light pink, oval, film-coated, tablet imprinted with "B 303" and "40". 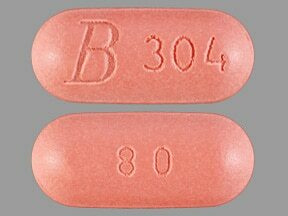 This medicine is a dark pink, oblong, film-coated, tablet imprinted with "B 304" and "80". 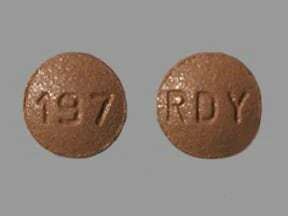 This medicine is a brown, round, film-coated, tablet imprinted with "RDY" and "197". 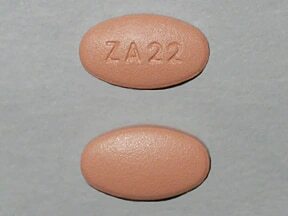 This medicine is a pink, oval, film-coated, tablet imprinted with "ZA22". 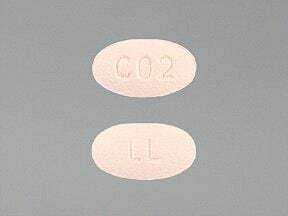 This medicine is a peach, oval, film-coated, tablet imprinted with "C02" and "LL". 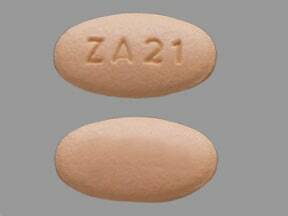 This medicine is a brown, oval, film-coated, tablet imprinted with "ZA21". 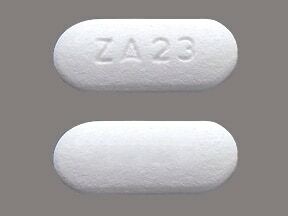 This medicine is a white, oval, film-coated, tablet imprinted with "ZA23". 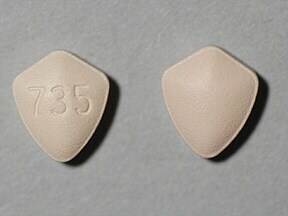 This medicine is a peach, shield, film-coated, tablet imprinted with "735". 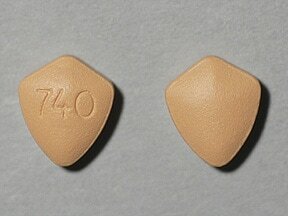 This medicine is a tan, shield, film-coated, tablet imprinted with "740". 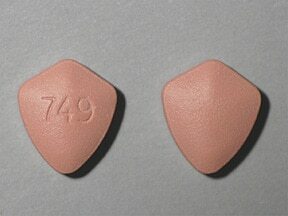 This medicine is a brick red, shield, film-coated, tablet imprinted with "749". 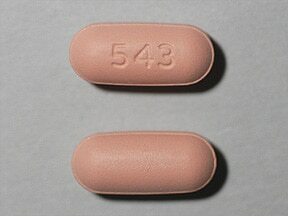 This medicine is a brick red, oblong, film-coated, tablet imprinted with "543". Are you considering switching to Simvastatin? 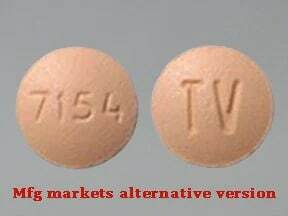 How long have you been taking Simvastatin?